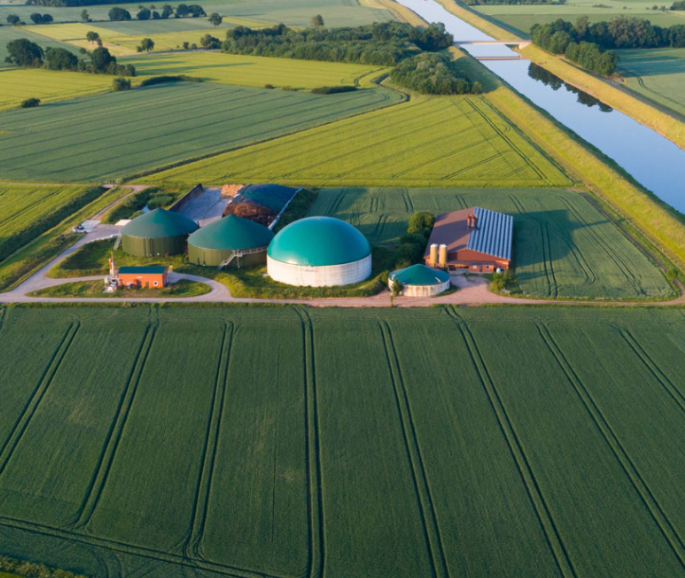 The biomethane sector is booming worldwide. There will soon be more than 1,000 biomethane production plants operating in thirty-four countries, up from 720 at year-end 2017. 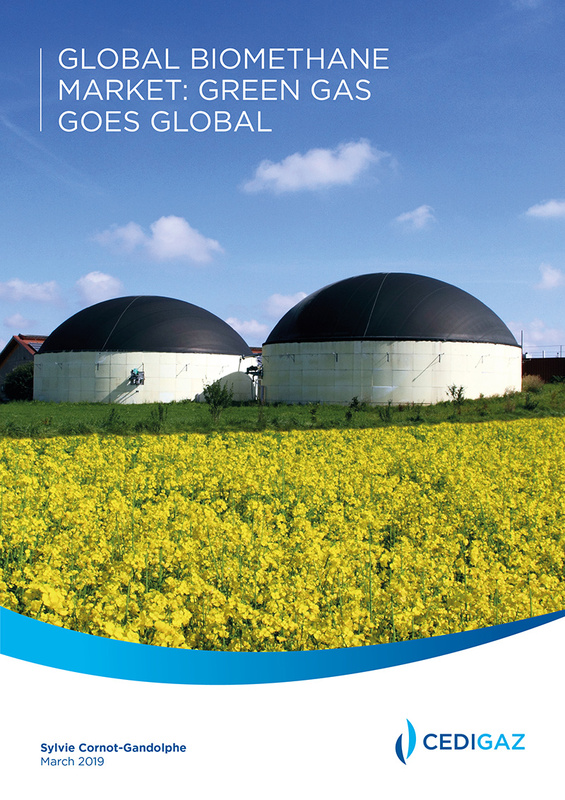 Long centered in Europe, the green gas sector is indisputably going global. The year 2017 still highlights the strong competition between natural gas, coal and renewable energies. While the global economic recovery has strengthened, it is estimated that growth in global gas consumption accelerated to 3% in the first three quarters of 2017, compared to the same period last year. But, at the same time, global consumption of coal would have increased at a similar pace, driven by Asian countries. In China, coal consumption increased significantly in 2017 after three years of decline. This increase is linked to an acceleration in electricity demand. Many factors contributed to the strong expansion of global gas demand in 2017. As in 2016, Europe and China were the fastest growing gas markets. For the third year in a row, European gas consumption recorded strong growth in 2017, provisionally estimated at 5%, after a steady decline over the period 2010-2014. Many factors were at play: coal-to-gas switching in power generation as gas competitiveness versus coal improved; the replacement of some coal-fired power plants: a steady trend in the heating sector; the gradual economic recovery; a reduction in hydropower; French nuclear problems and a greater use of gas in transport. At the international level, it is China that has seen the largest increase, in absolute terms, in its gas demand. Cedigaz preliminary estimates show a record growth of 18% (+ 35 Bcm) in 2017, double the average growth rate observed over the period 2010-2016.